TAU CROSS, the multinational punk / heavy metal collective revolving around Amebix bassist / frontman Rob "The Baron" Miller, Voivod drummer Michel "Away" Langevin, and members of cult crust outfits Misery and War//Plague, return with their highly anticipated sophomore full-length entitled Pillar of Fire. 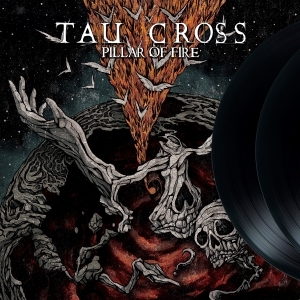 Recorded in three different countries and co-produced by "The Baron", Pillar of Fire further expands the group's unique musical approach ranging from dark folk witchery to industrial punk metal brutalism; a moody melting pot of Killing Joke's metallic post-punk and Motörhead's anthemic, hard rock with flourishes of traditional instrumentation and an infusion of 16th century English mysticism. 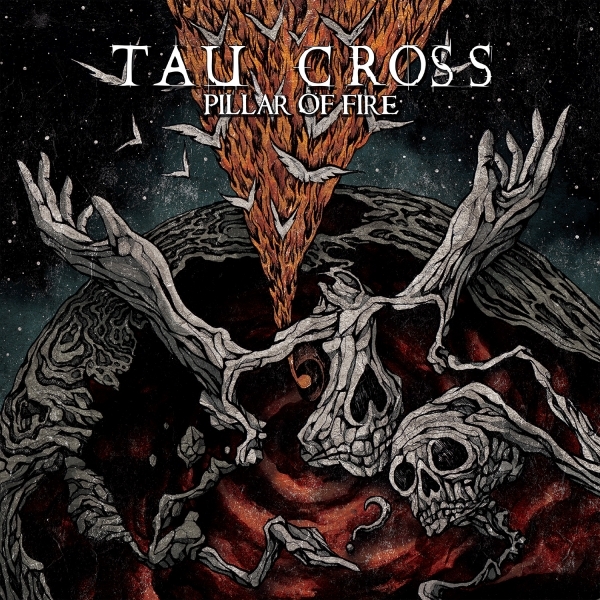 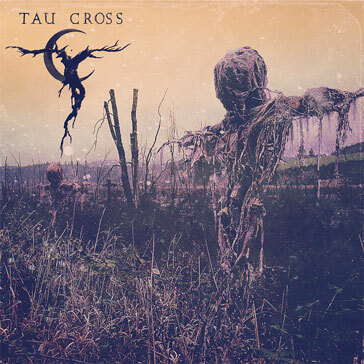 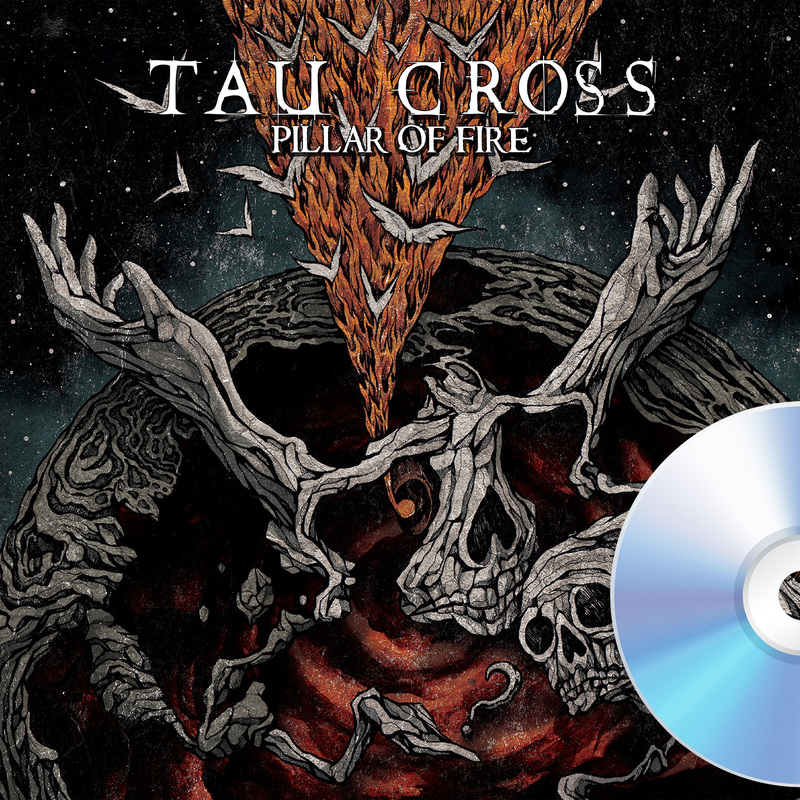 Pillar of Fire is a musical unearthing of TAU CROSS's philosophical preoccupations: mythological motifs, ultra-terrestrial hypotheses, surreal, social political landscapes and the endless search for meaning in a controlled Universe.